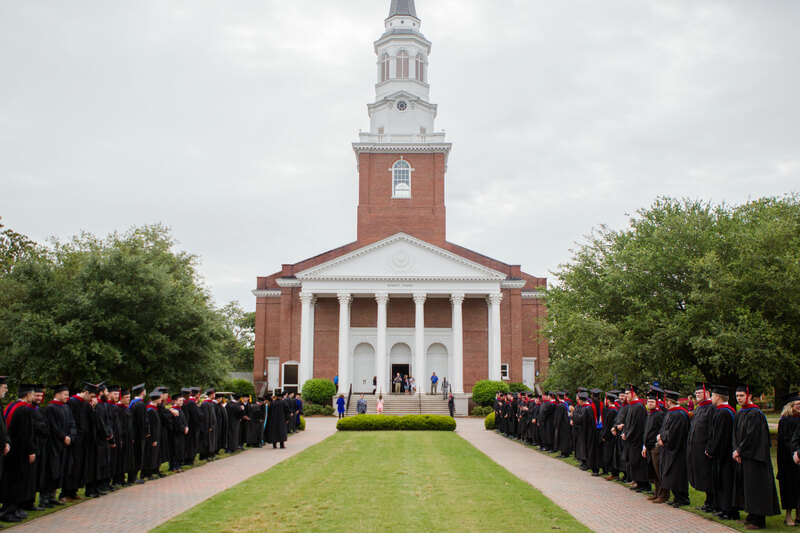 The Doctor of Ministry is a 31-hour advanced degree program designed for those in active vocational ministry seeking further training to serve at a new level of excellence in ministry. 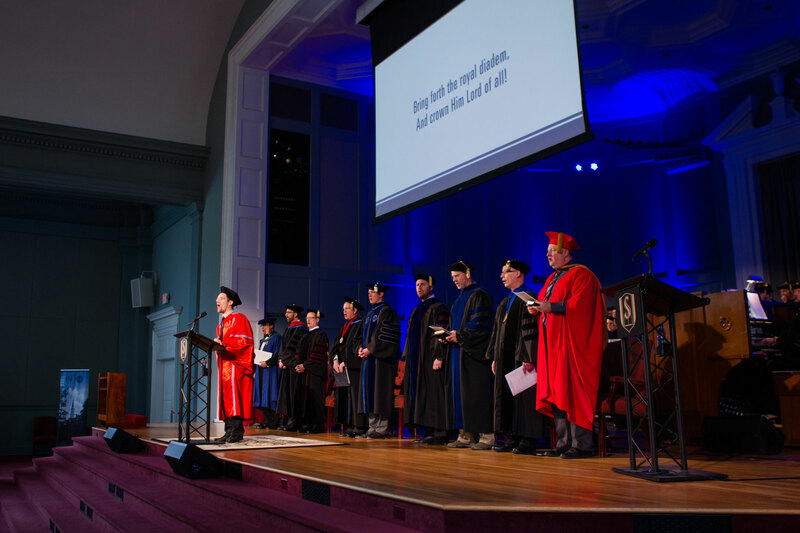 The Doctor of Ministry is a 31-hour advanced degree program designed for those in active vocational ministry seeking further training to serve at a new level of excellence in ministry. 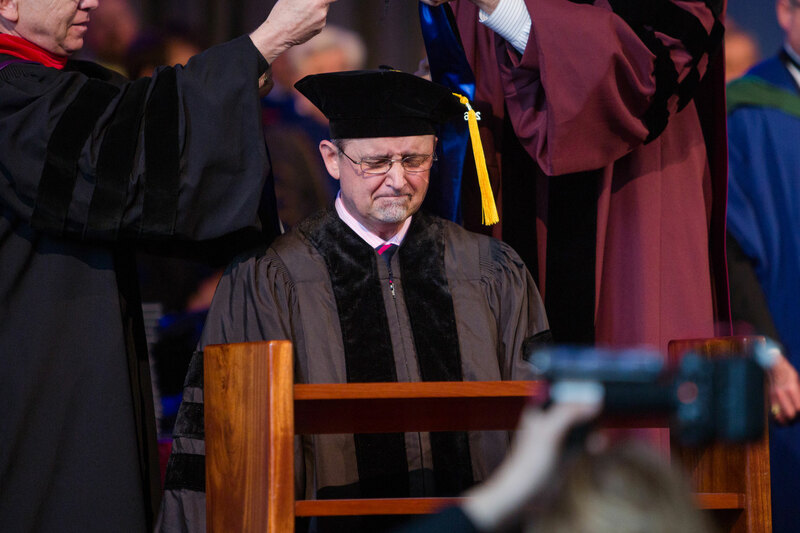 The program will be no fewer than three and no greater than six academic years. Entering students must understand the high level of commitment that is required to actively participate in this degree program year round for this period of time. Throughout the degree plan of study, students will acquire new ideas, tools, strategies and techniques that will increase effectiveness and expand opportunities within current and future roles. 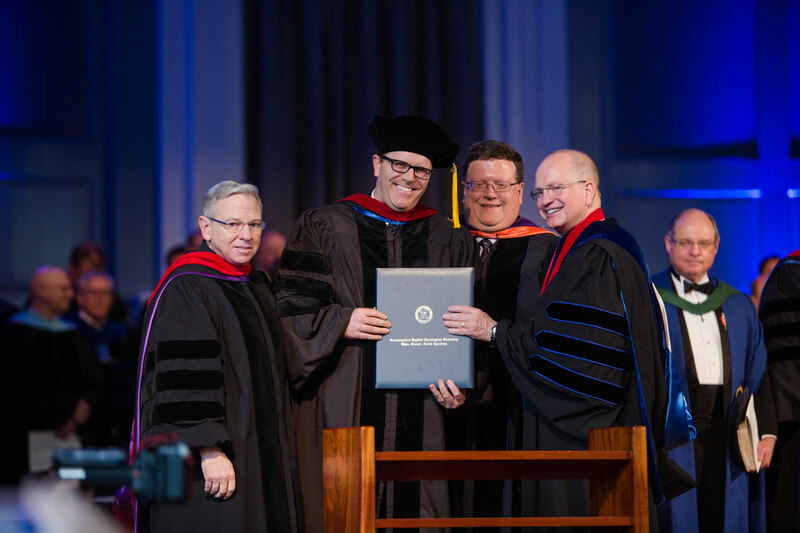 The Doctor of Ministry degree is one of the most effective means of ministry education available to those actively serving the Church who wish to gain further training for more effective service to the body of Christ. 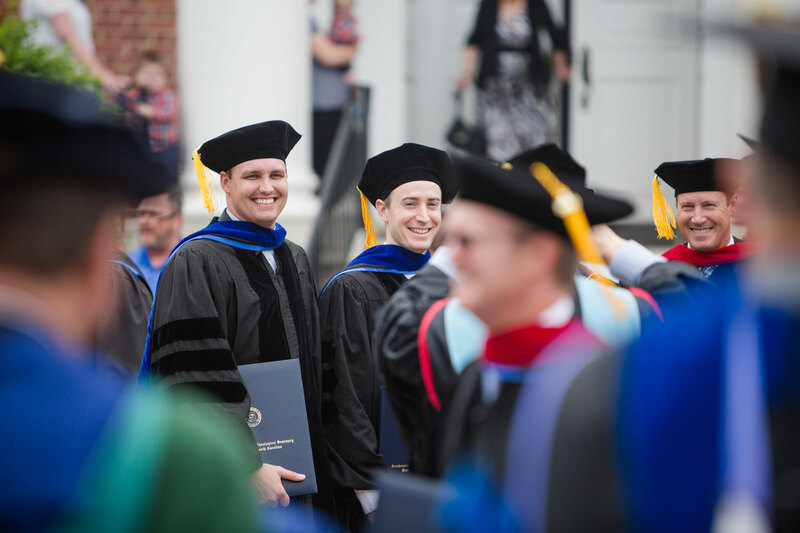 If you desire a mentoring relationship with an experienced professor and want to avail yourself of the encouragement of a cohort of likeminded minister, this degree is for you. 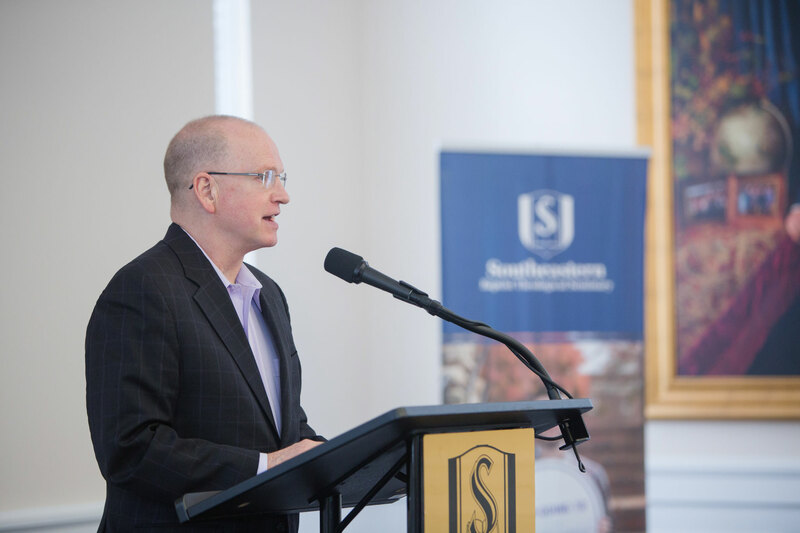 I am excited about the DMin Program at Southeastern. That is why I personally teach in it each year, and that is why I also supervise and mentor students myself. I believe in this program, and I am convinced that you will become a believer as well as you work your way through the excellent program of study, write a ministry project that will be relevant to your ministry assignment and graduate better equipped to minister to God's people. An outstanding faculty (world class professors and expert ministry practitioners). A convenient course schedule (only 4 trips to campus). A cohort learning environment. A challenging and practical curriculum. An excellent mentoring plan. A servant-driven administration. A competitive tuition plan.